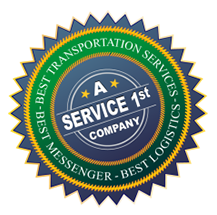 Since 1987, Best Transportation is recognized as the ‘best’ Chicago messenger and courier service with one-stop shopping for all your local Chicago area transportation, national transportation, and international transportation needs. 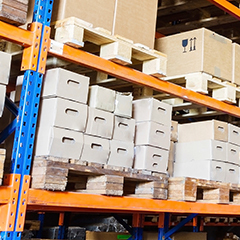 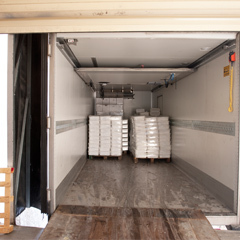 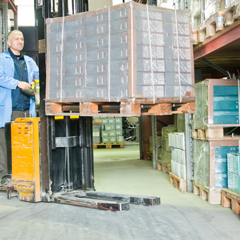 We handle everything from a local document courier services to full truck-load international freight services. 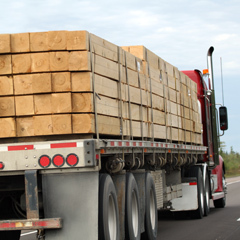 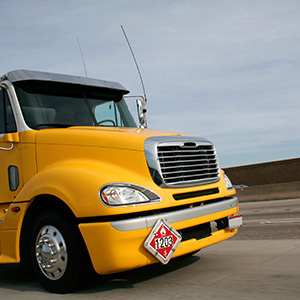 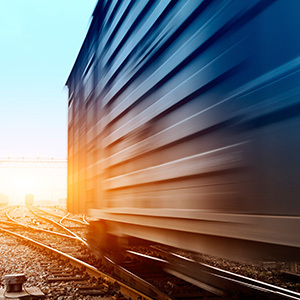 Best Transportation prides itself on its excellent customer service with professional, single point-of-contact account management and timely, cost-effective solutions for all your transportation needs. 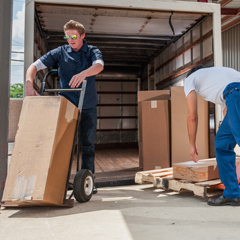 Best Transportation and Best Logistics For All Your Transportation Needs. 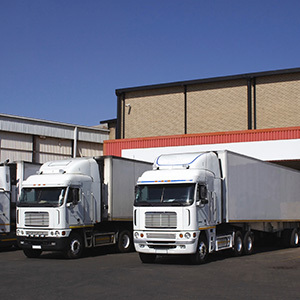 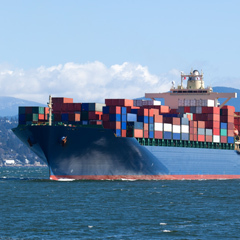 We reliably transport goods locally, nationally and internationally.